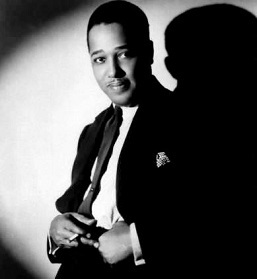 Moonglow (Eddie DeLange, Will Hudson, Irving Mills) was first recorded by Joe Venuti and his Orchestra in 1933, with later recordings by Ethel Waters and Benny Goodman and his Orchestra in 1934, and has since become a jazz standard, performed and recorded numerous times by a wide array of musical talents. 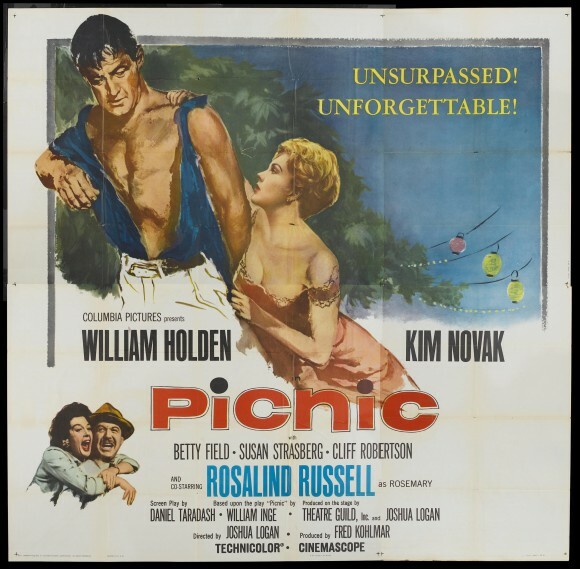 In the 1950s a medley of this song and “Theme from Picnic” became quite popular, especially in instrumental recordings by Morris Stoloff, as well as by George Cates and his Orchestra. 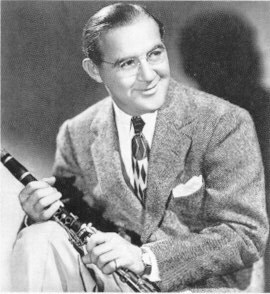 1909 was a particularly good year for giving birth to jazz luminaries; Benny Goodman was born May 30, 1909. 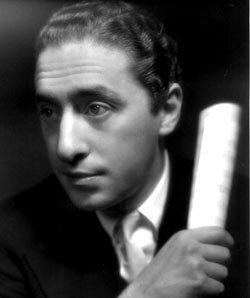 In celebration of the centennial of his birth, this week’s song with a moon theme is one that he popularized, “Moonglow.” “Moonglow” was the first big hit for Goodman and his band. 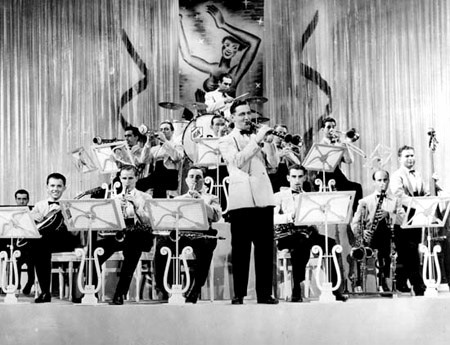 In the spring of 1934 Goodman had organized his first big band, a 12-piece group with three saxophones, three trumpets, two trombones, and four rhythm instruments, and he started recording for Columbia Records. The band recorded an instrumental version of “Moonglow” that reached #1 on the pop charts in July of 1934, and stayed on the charts for 15 weeks. 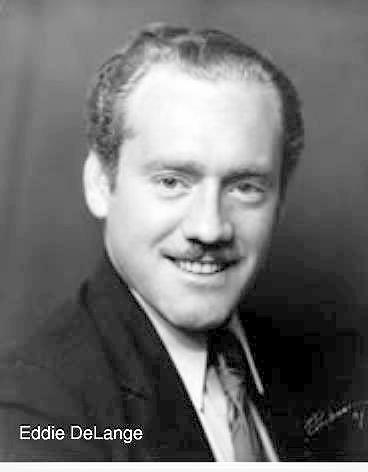 The team of Eddie DeLange and Will Hudson wrote “Moonglow.” DeLange and Hudson were songwriters and co-leaders of a swing band. Although DeLange usually wrote the music and Hudson the lyrics, in this case the situation was reversed. Hudson wrote the song as an instrumental and DeLange added the lyrics later. Morris Stoloff – Medley “Moonglow/Theme from Picnic.” The second song, “Theme from Picnic,” often referred to as “Picnic” (according to wikipedia), was composed by George Duning, with lyrics by Steve Allen. 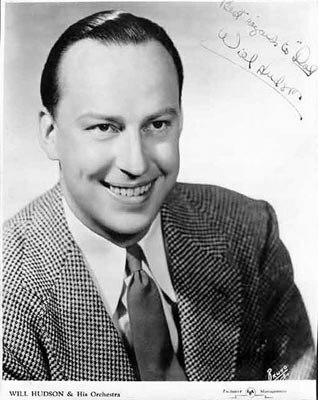 Both Stoloff and George Cates had top ten hits in 1956 with recordings of this medley. A version by Stoloff was used in the soundtrack, for a dance performed by William Holden and Kim Novak. The single, which sounds somewhat different, remained in the top 5 from May through July. Such a wonderful tune. Found your site while searching for Moonglow by the Boswell Sisters. Didn’t they record it? I can’t find it. Wonderful collection. What about the version by the Voices of Walter Schumann? Hi Anon. Thanks for the compliment and for the suggestion. 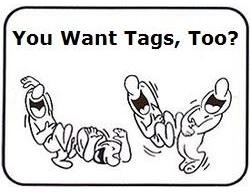 I might add that recording, if I can find an embeddable copy.